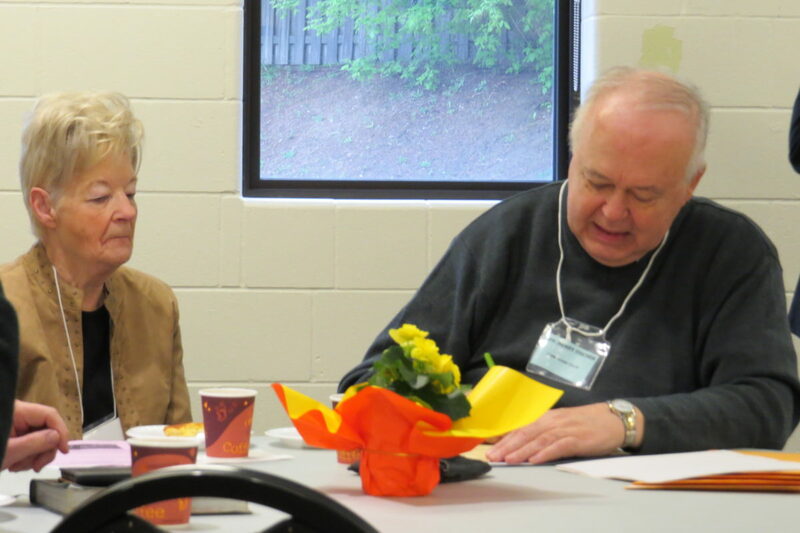 May 14th, 2016 was a big day for InterChurch Health Ministries (ICHM) Canada. 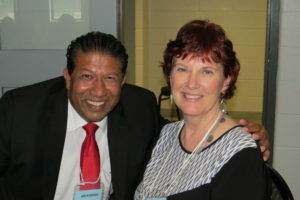 We had both our Annual General Meeting (AGM) and Annual Education Event at Peoples Church in Toronto. 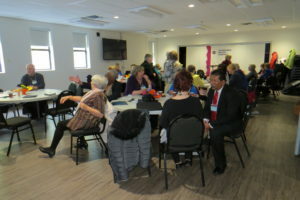 Positive energy and high spirits characterized both events and, with incoming and outgoing board members, the ‘winds of change’ were clearly felt. ICHM board chair Henry Fischer and his wife Jean. New ICHM board members Karen Scott, Joseph D’Souza and Clarence MacPherson (not present) were inducted. Certificates of appreciation were presented to Sharon Galway, Susan Goodwin, Pauline Maxwell and Heather Thompson, outgoing board members whose board terms had expired. 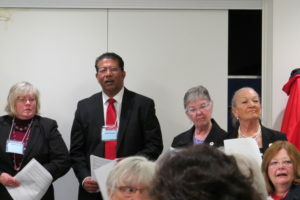 Left to right, standing, Karen Scott and Joseph D’Souza (incoming board members), Ethel Bull and Carol Rose-Kudelka, board members. Seated on far right, outgoing board member Heather Thompson. 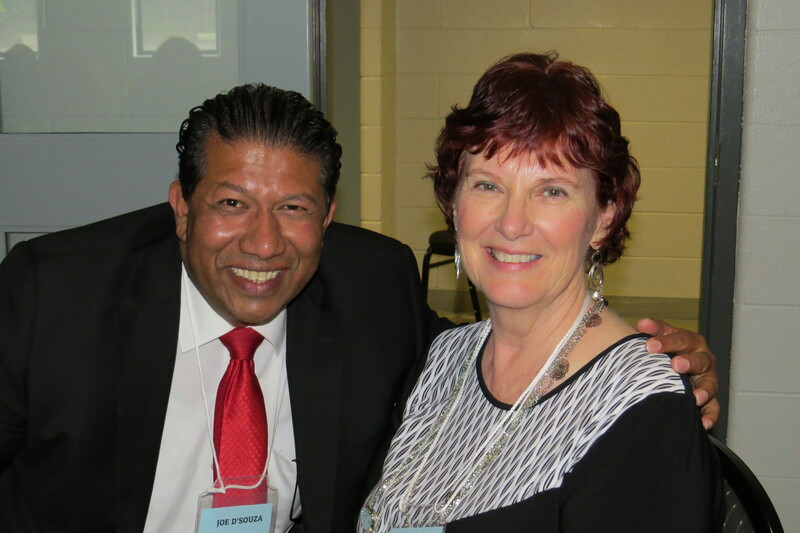 Incoming board member Joseph D’Souza and retiring Maryanne Atkins, Office Administrator. 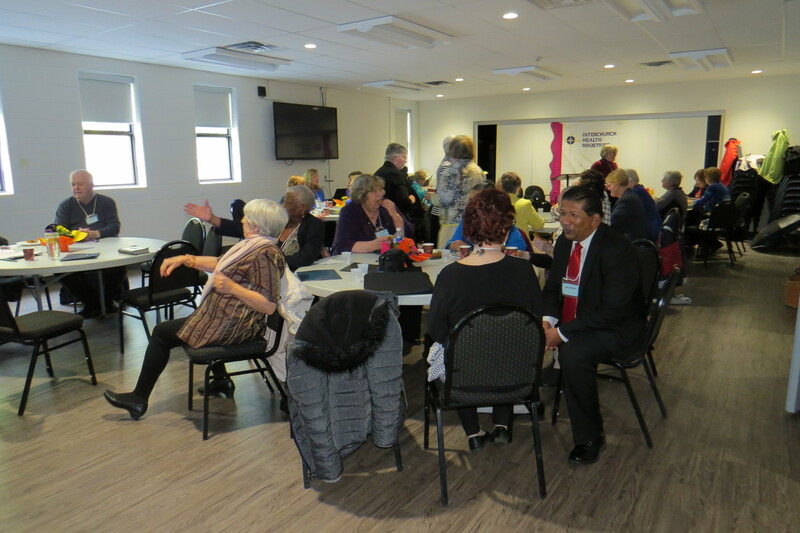 After concluding the business of the day (stay tuned for our AGM 2016 report to be posted on this website), we had a delicatessen-like lunch with Quiche Lorraine, a variety of salads and pastries for dessert. 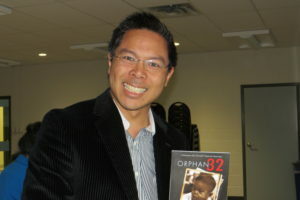 After lunch, attendees were treated to motivational speaker Thanh Campbell, author of Orphan 32. The first words out of his mouth were, ‘You are awesome and amazing!’ Thanh led us in an exercise in which we verbalized these words to each other. His message: Each of us has a unique story; there are no coincidences, only God’s providence; and God is with us during hardships from which we are strengthened and grow. Thanh Campbell holding a paperback copy of his book, Orphan 32. 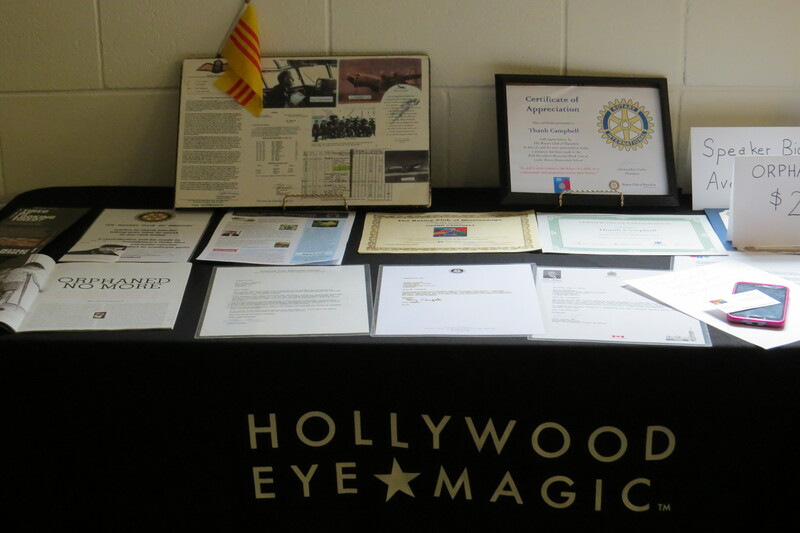 Display table set up by motivational speaker and author, Thanh Campbell. The trip took the children from Saigon to Vancouver to Calgary with the ultimate destination being Toronto. The orphans were cared for at 1 Surrey Place Centre (behind Women’s College Hospital). Malnourished and sick to varying degrees, some of the children didn’t make it to Toronto staying behind instead for treatment. 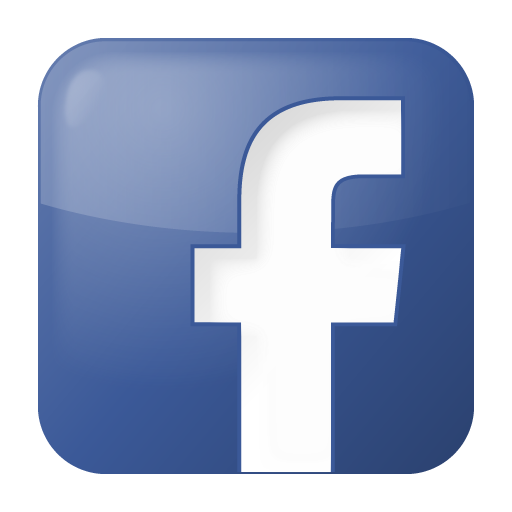 On April 18th, 1975, Thanh was adopted by the Campbell family with Scottish ancestry. The Campbell family loved Thanh and nourished him back to health. 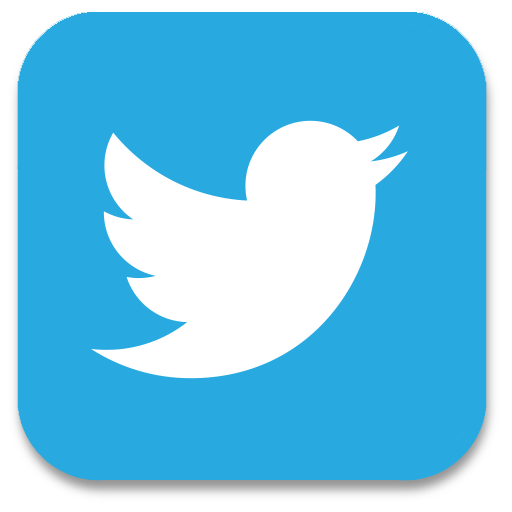 Note: A documentary film about Orphan 32 is in the making. Text and photography credit: Luba Rascheff, ICHM Staff.